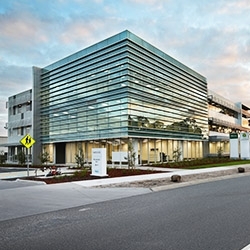 A world-leading technology company has relocated to their new global headquarters in Loganholme after securing a five year lease. 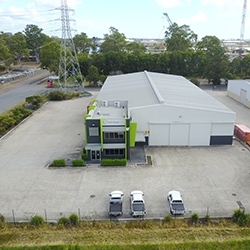 Australia’s leading food rescue organisation has secured a new tenancy in Brisbane’s north, continuing the strong demand for Industrial warehouse facilities in the region. 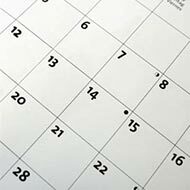 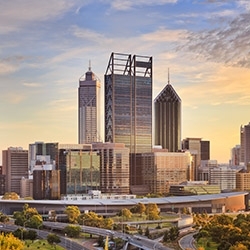 Investment volumes into the Perth CBD office market in the 12 months to March 2018 are more than three times higher than this time last year. 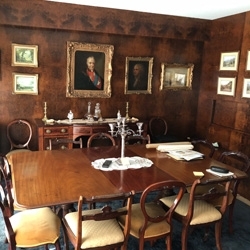 A unique find in suburban St Ives, this apartment features 110sq m of garden/terrace bathed in northern sun. 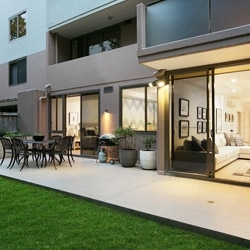 Lovingly crafted and constructed by the owner, this property is for sale for the first time since it was built in 1962. 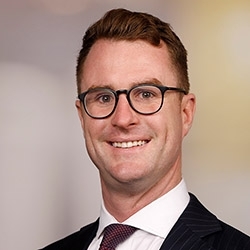 Savills Australia welcomes a new State Director to lead the business’ Metropolitan & Regional Sales division. 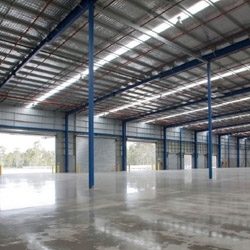 A Morningside freehold warehouse located in the southern TradeCoast has been picked up by an owner occupier for $3,500,000. 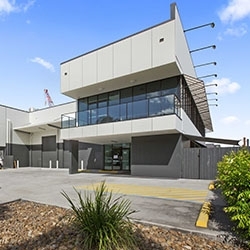 The average price of small industrial land parcels in Melbourne’s south-eastern and eastern industrial precincts has risen sharply over the past year. 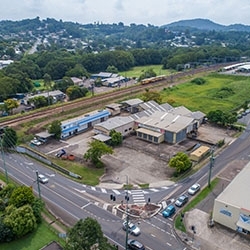 An exciting redevelopment opportunity located in Nambour has hit the market, with a 3,253sq m site. 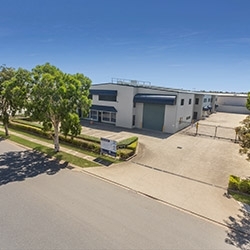 The final remaining strata office in The Pellicano Group’s latest business estate has sold for $460,000 (plus GST).